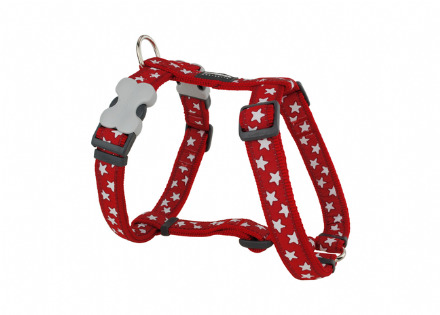 This red dog lead is made from soft nylon webbing with a red and white star ribbon design. Not only stylish, this lead is practical as it can be machine washed to help keep it looking as good as new. 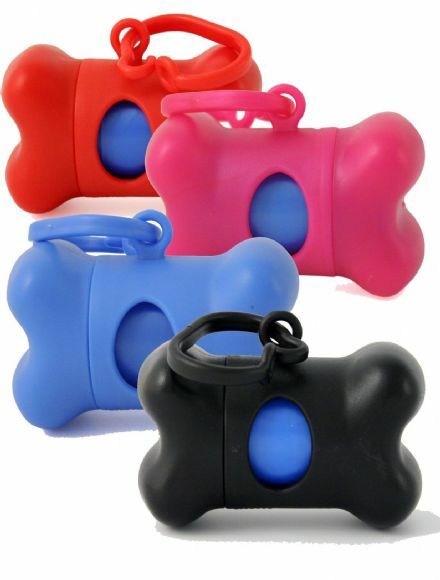 Red Dingo patterned nylon dog lead, available in small medium and large (widths) and in one length 4ft. 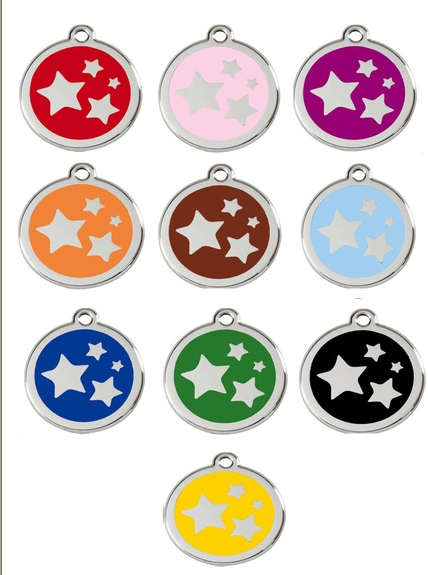 Matching Red Dingo collars and Red Dingo tags are available.